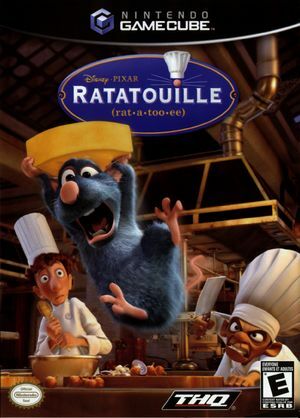 In Ratatouille players will assume the role of Remy and relive some of the film's most thrilling moments. Players will instantly recognize the storyline, characters and key locations of Ratatouille, as they engage in a series of unique mini-games, cooking challenges and head-to-head multiplayer. Ratatouille will allow players to create culinary masterpieces, evade detection from dangerous and often hungry enemies, and brave the perils of the dinner-rush in this senses-shattering journey to fulfill Remy's life-long dream of becoming a great chef. Upon loading "This is a Steakout!" dream level while using Direct3D 11, the game will crash. The logo animations at the start of the game are distorted while using OpenGL. The graph below charts the compatibility with Ratatouille since Dolphin's 2.0 release, listing revisions only where a compatibility change occurred.